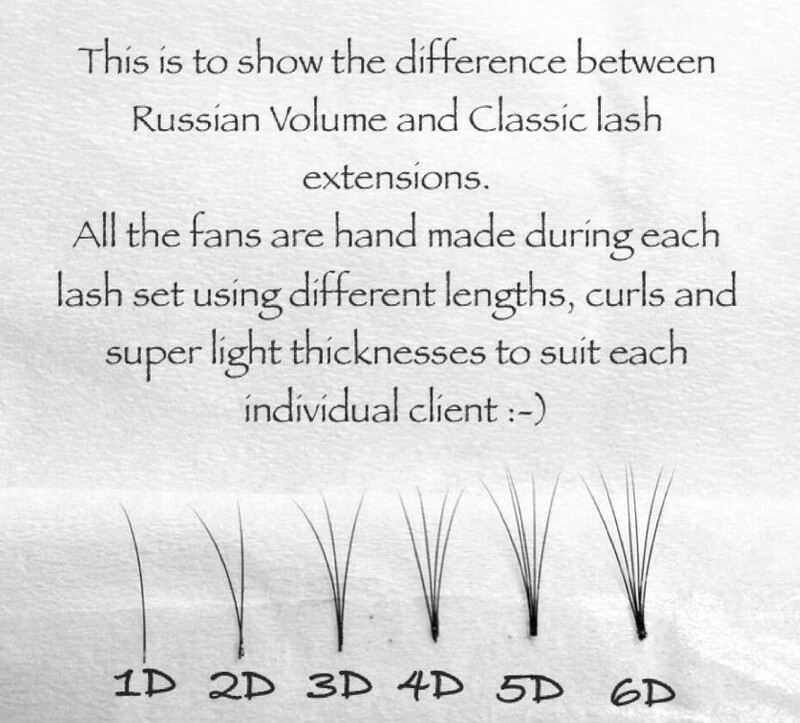 Wearers of these beautiful, well defined lashes can shower, exerciese and even swim without worrying about them falling out. 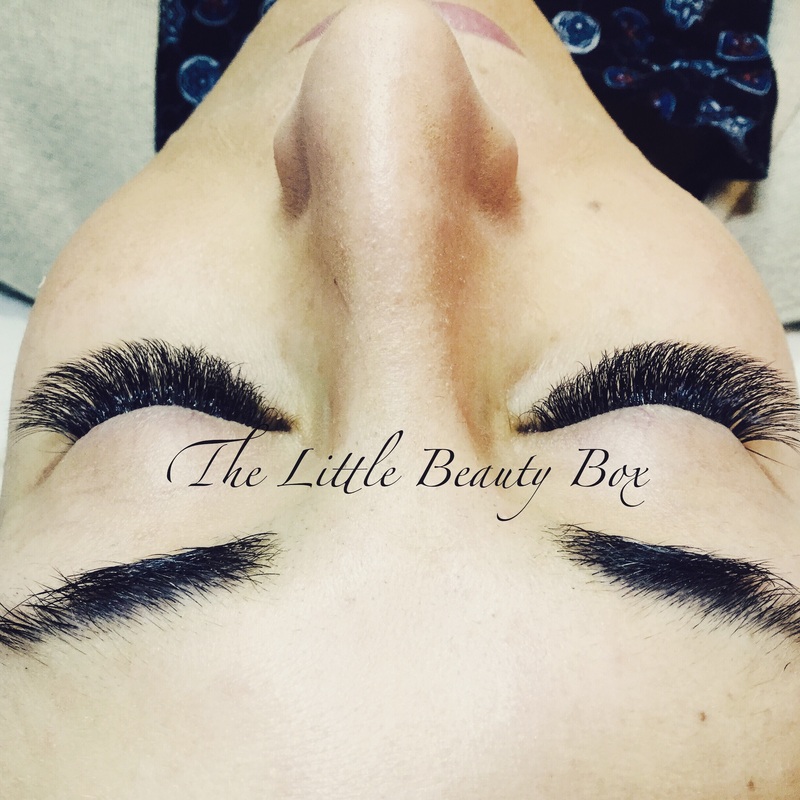 Volume Eyelash Extensions is a new lash technique that has taken the world by storm. 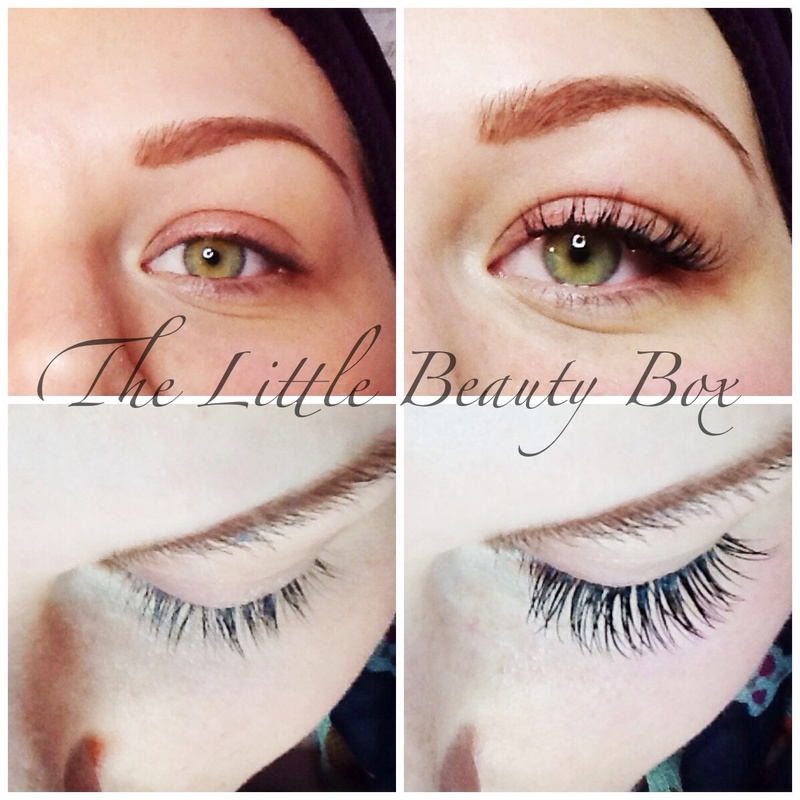 Now you create the fullest looking lashes possible with even the most sparse lashes. 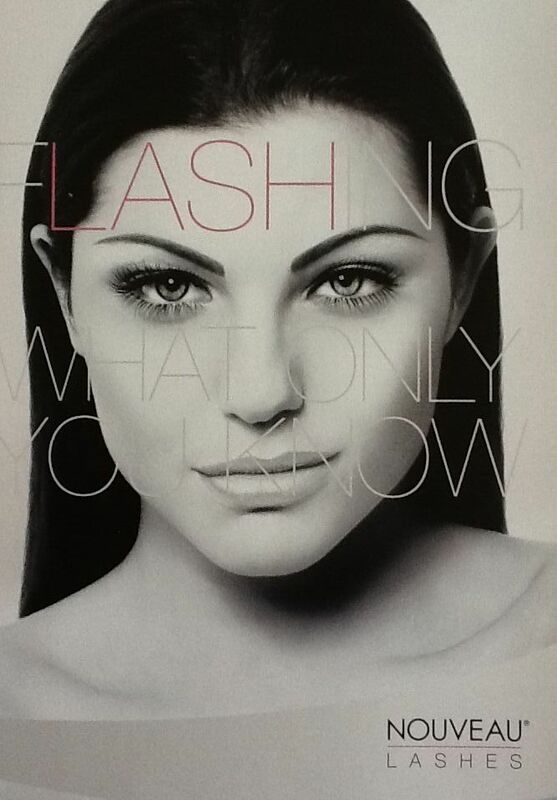 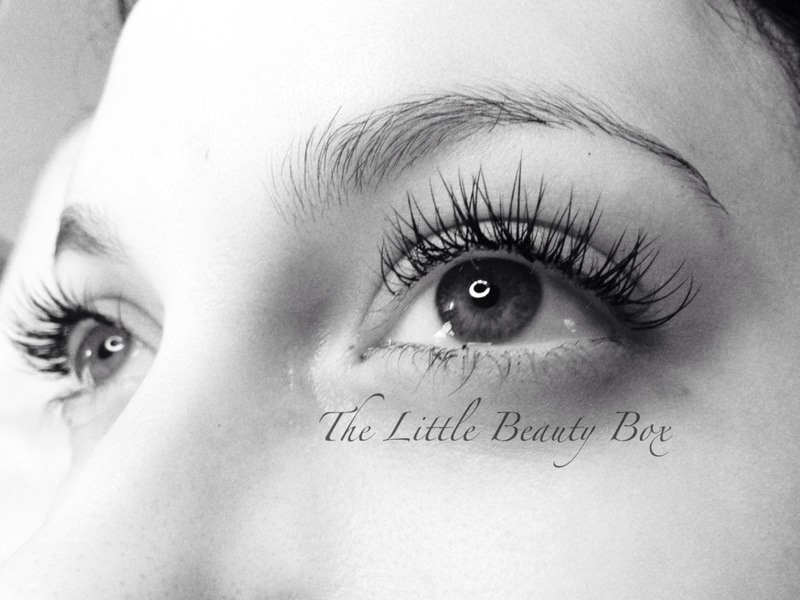 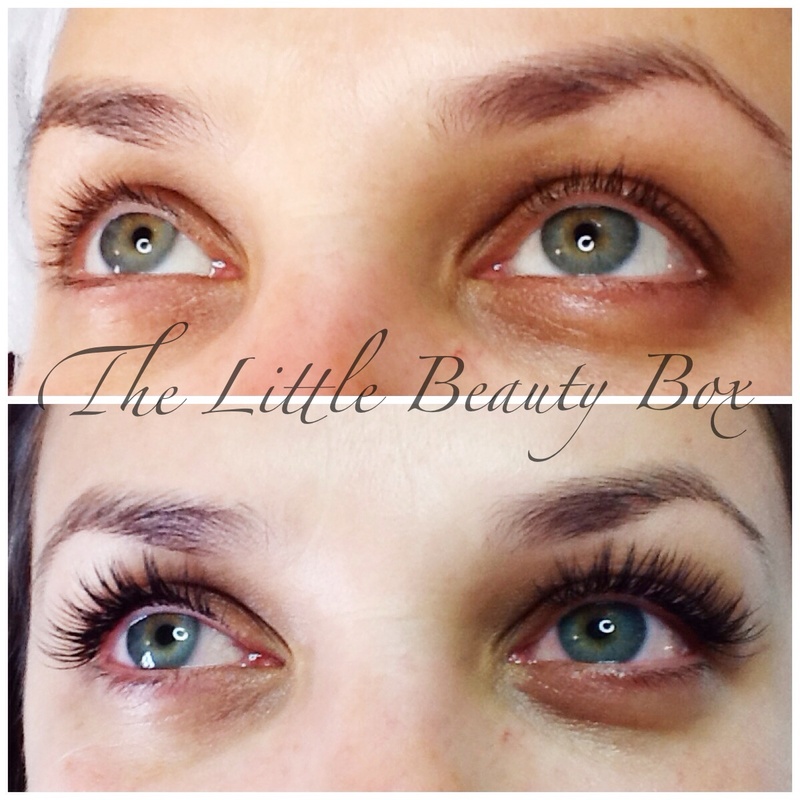 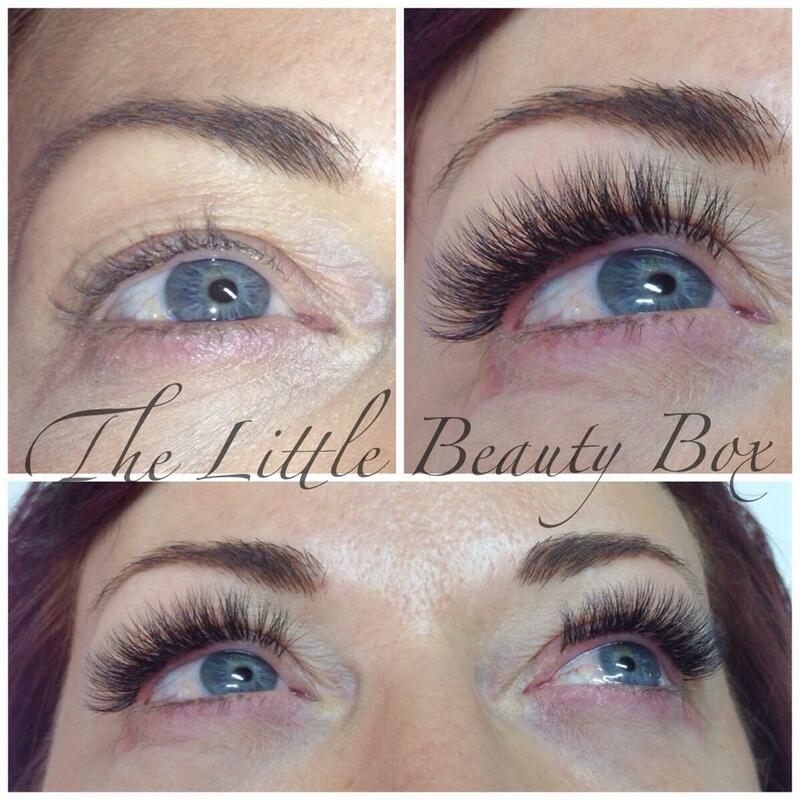 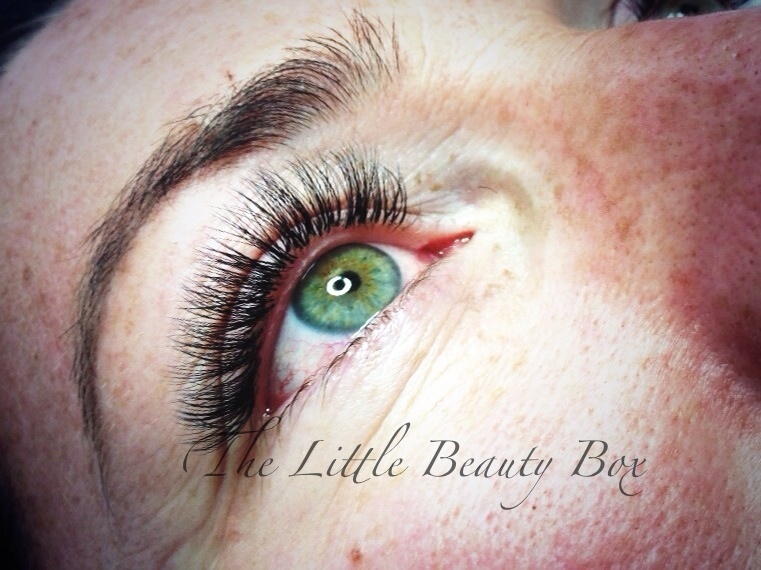 With classic lash extensions, one can only safely apply one single eyelash extension to natural lashes. 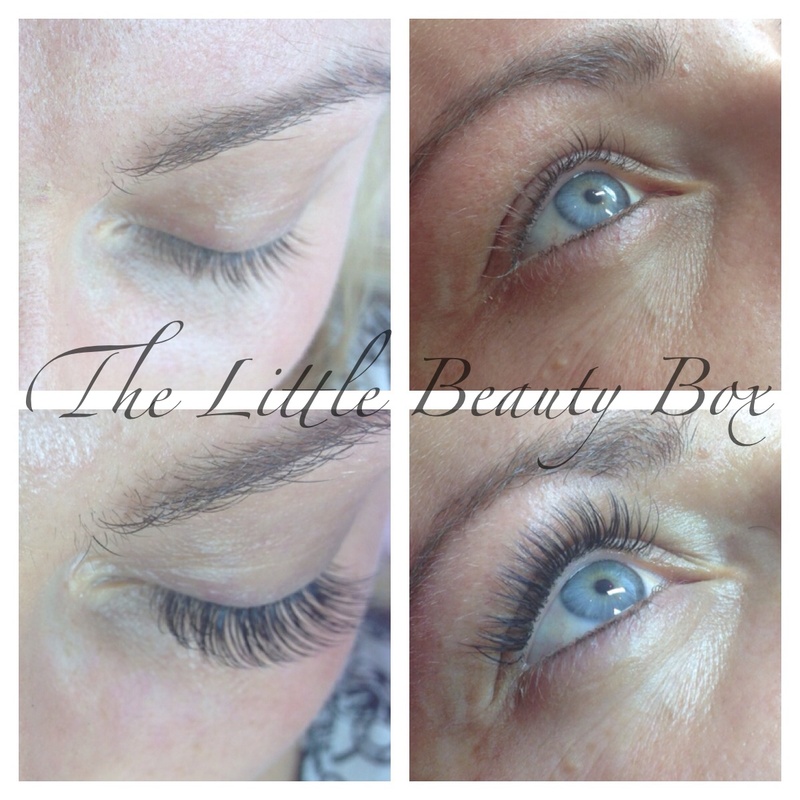 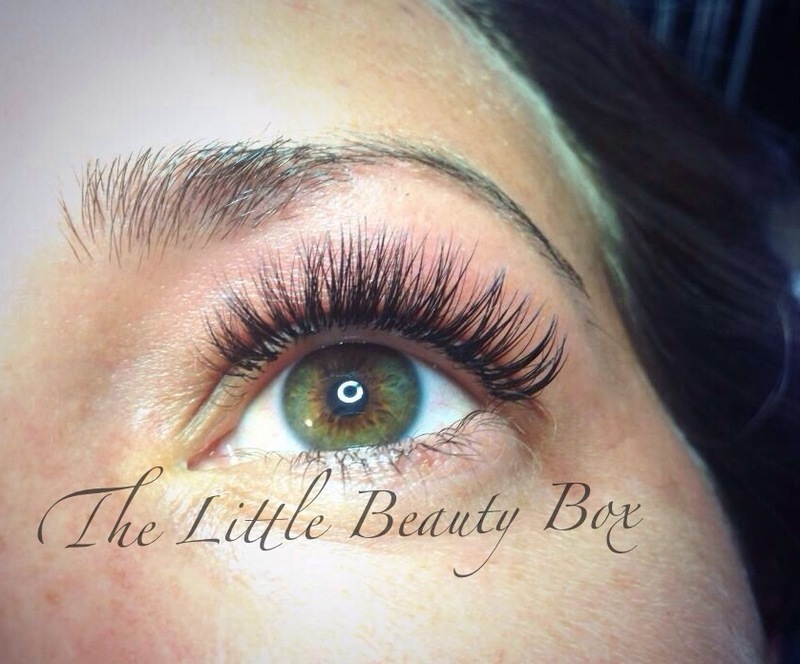 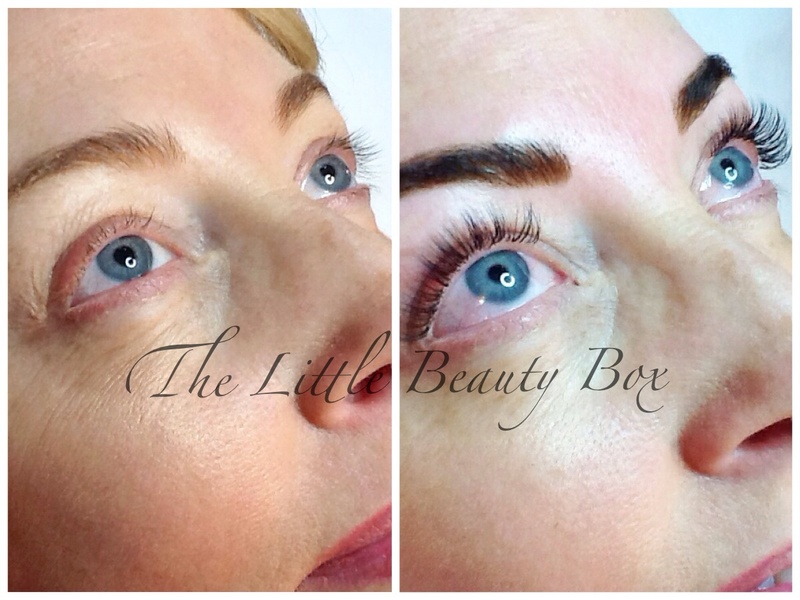 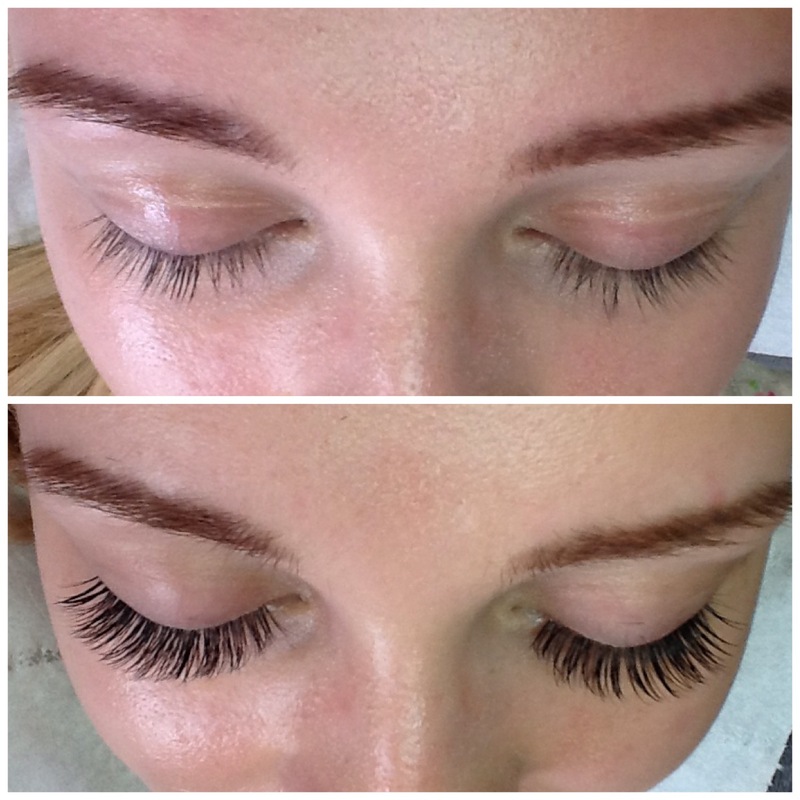 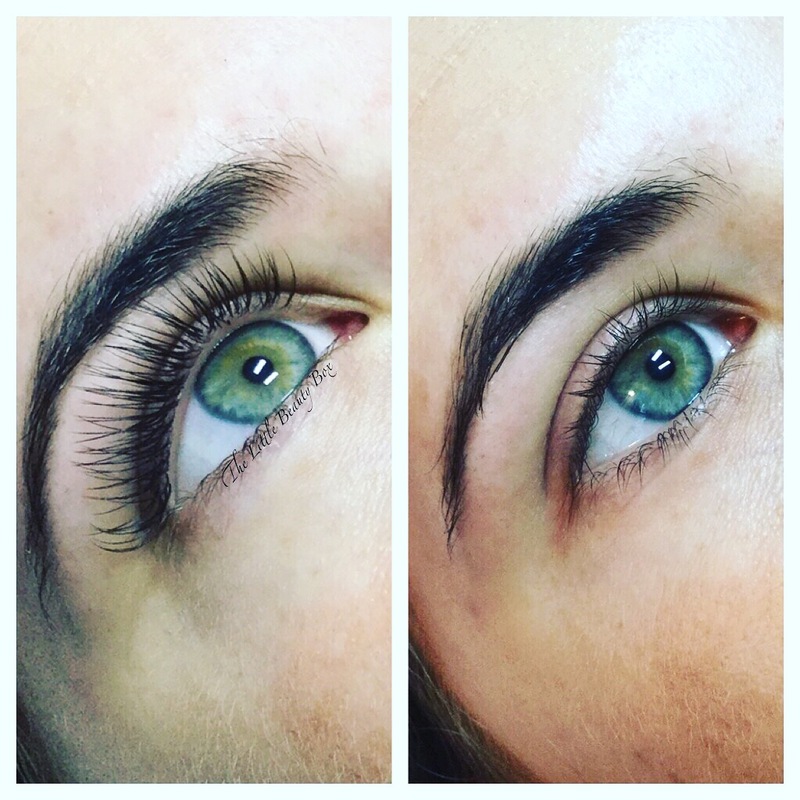 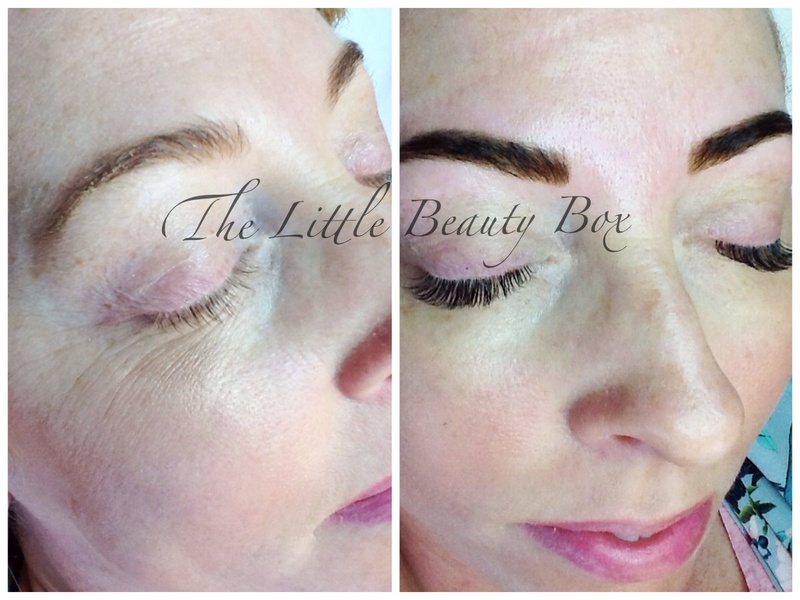 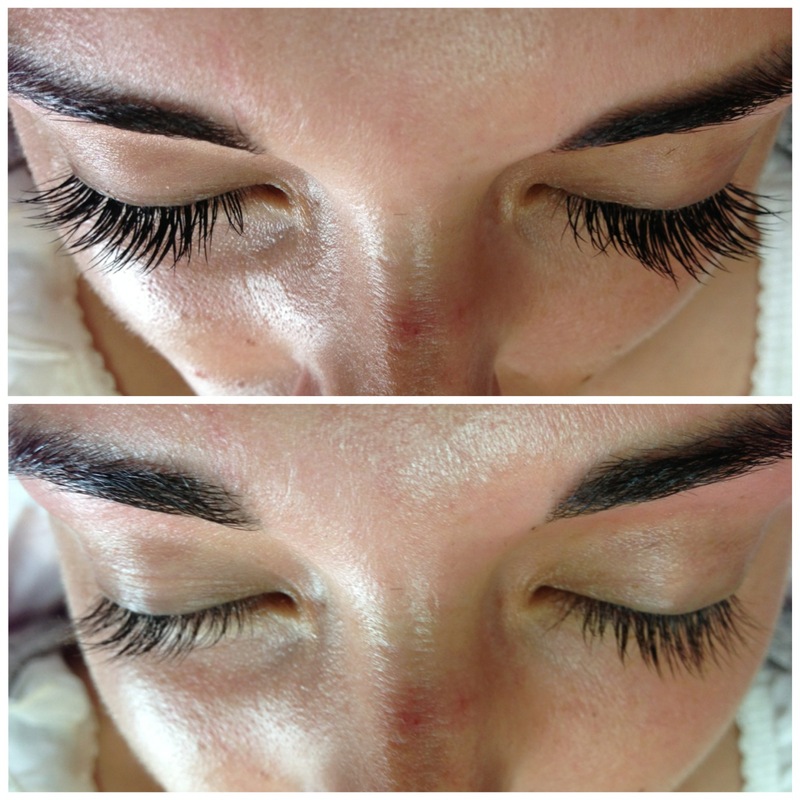 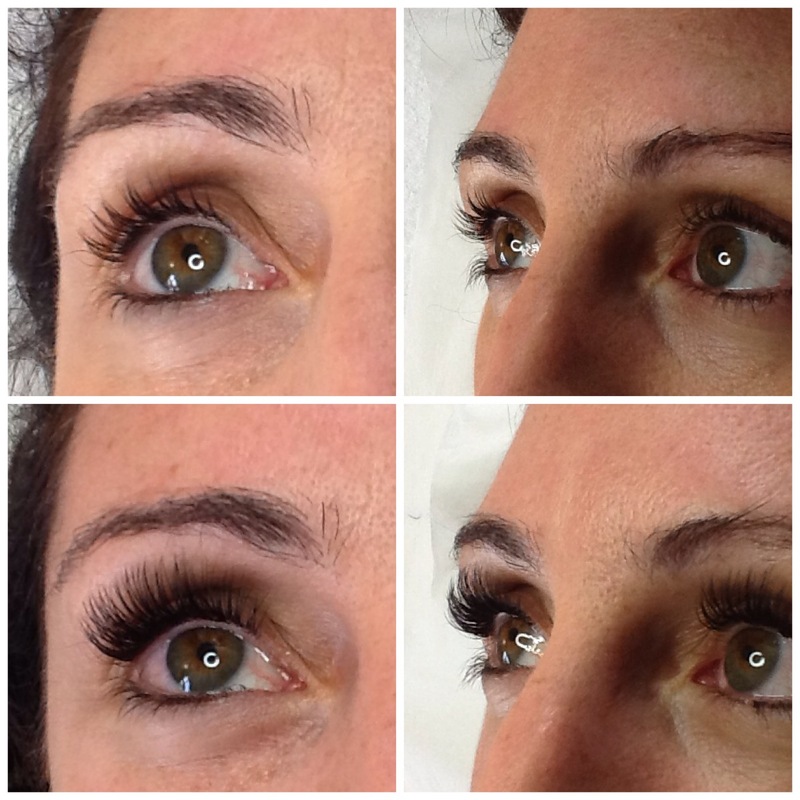 This new technique involves the use of ultra fine lashes than can be added to the clients natural lash to create the most amazing results. 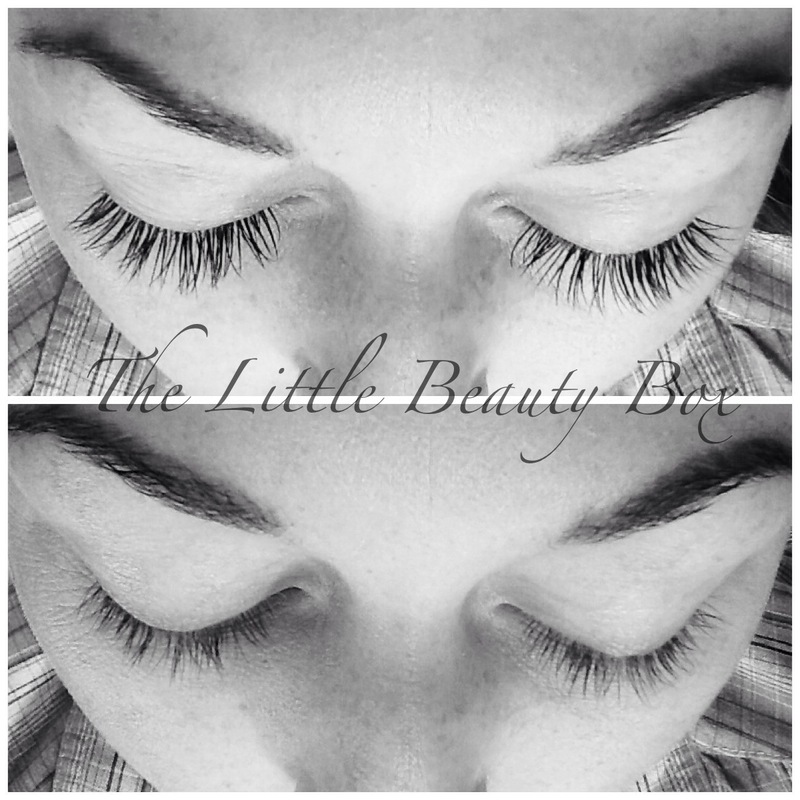 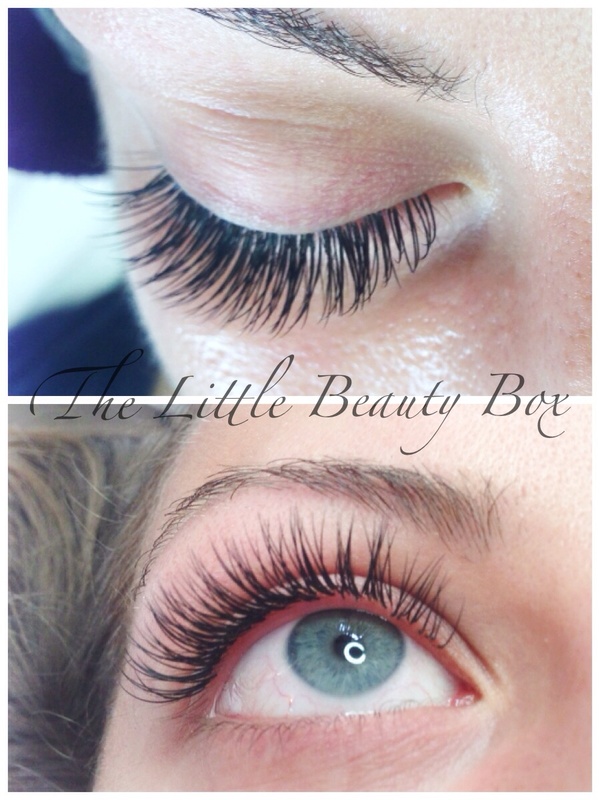 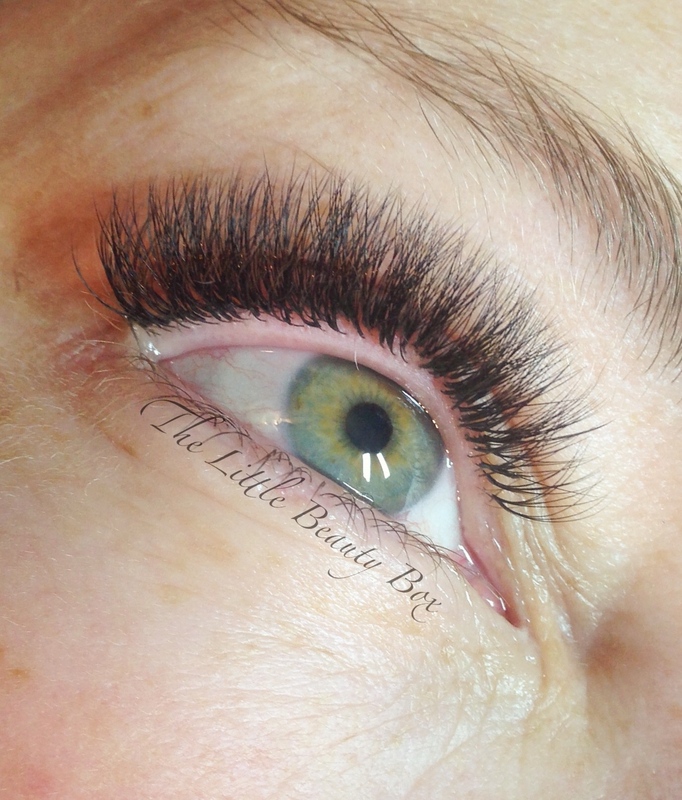 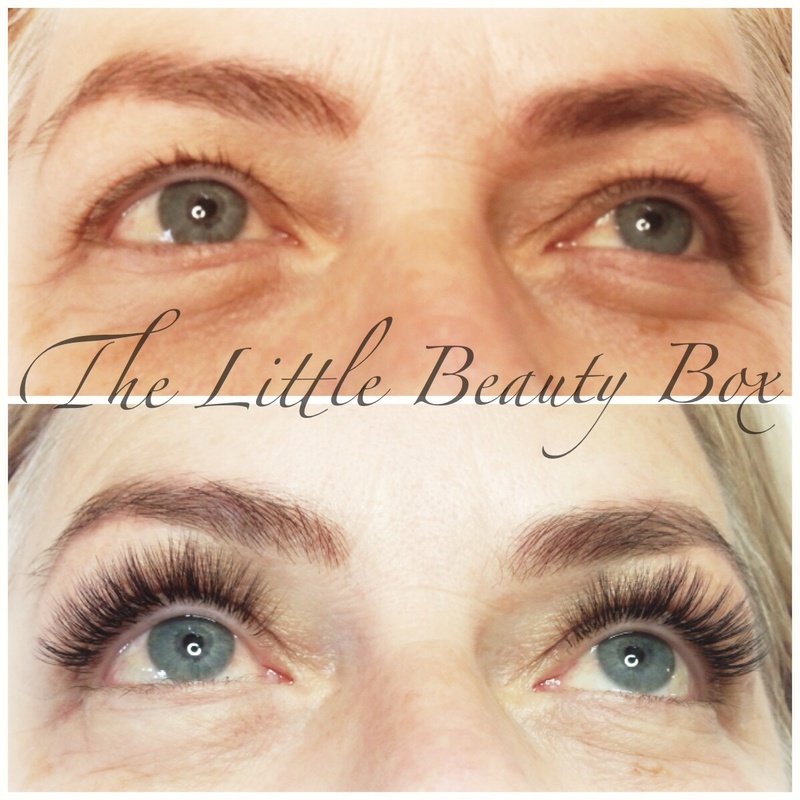 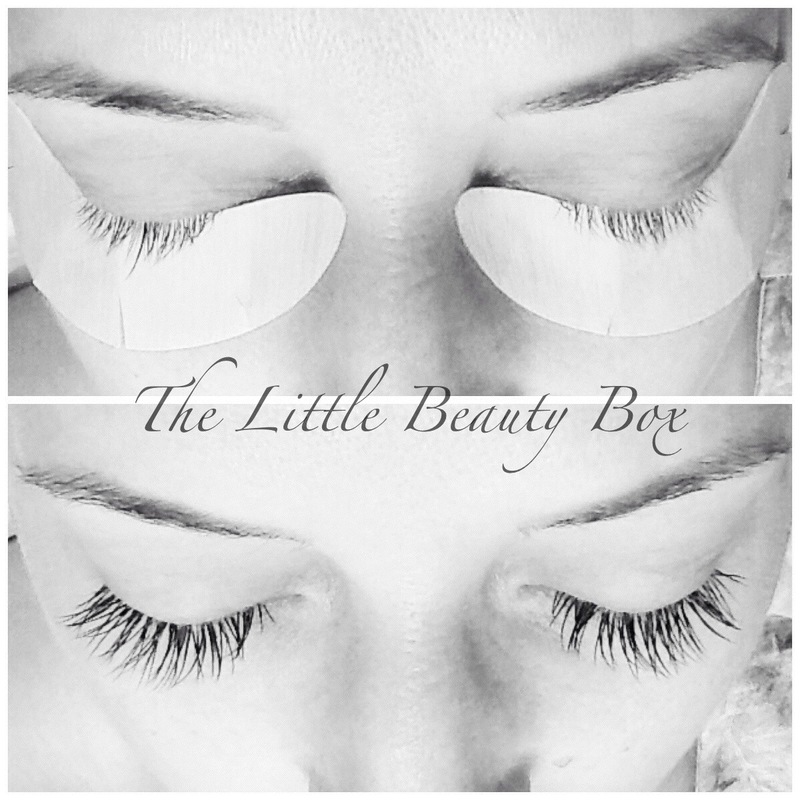 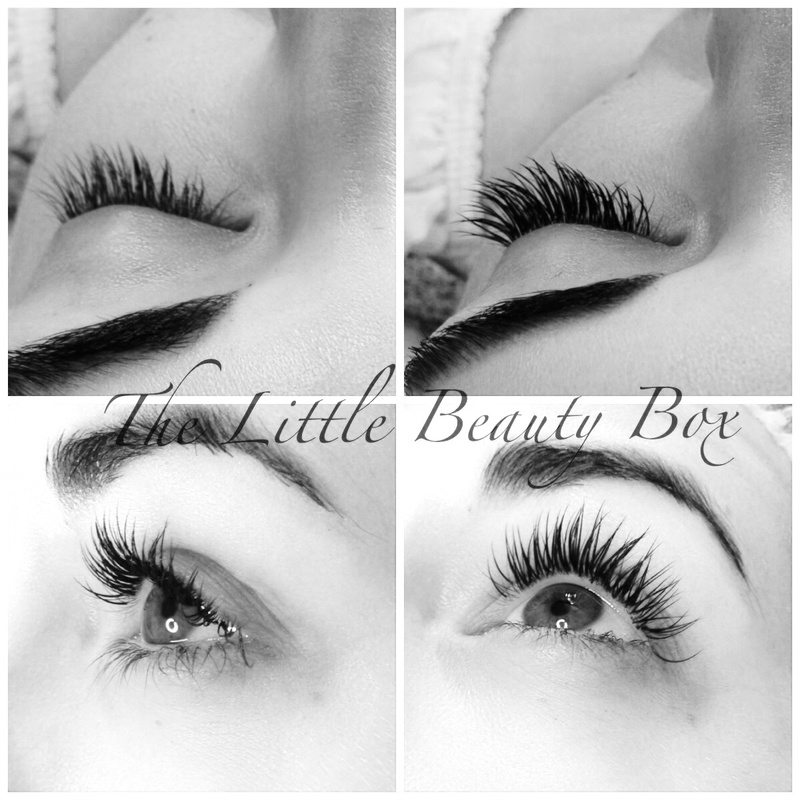 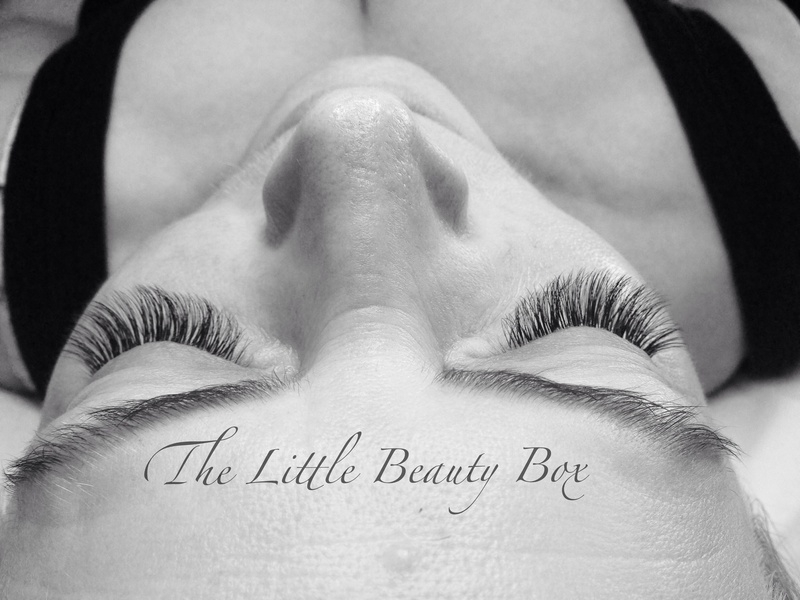 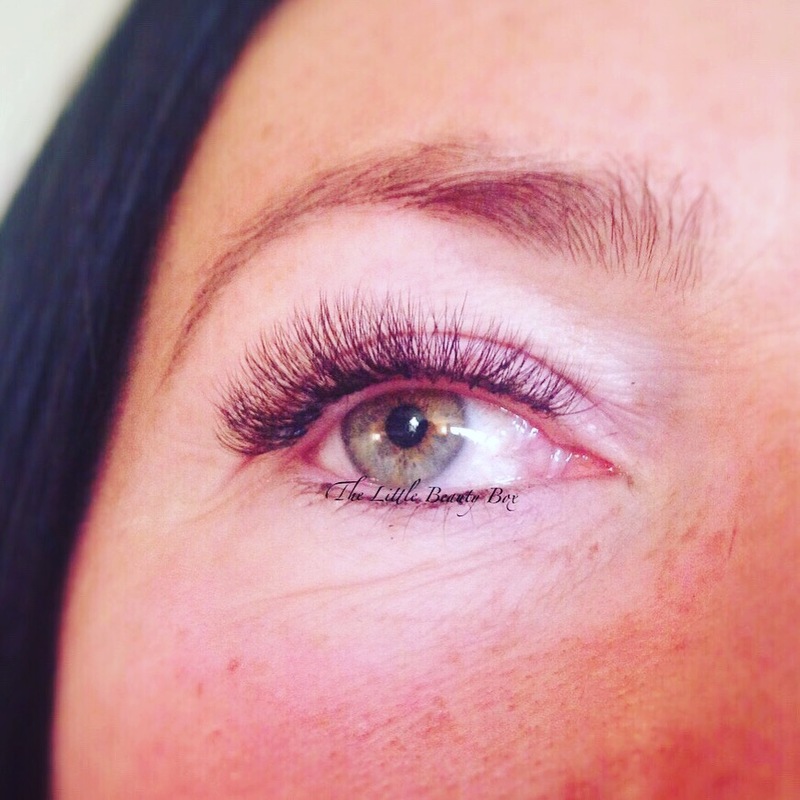 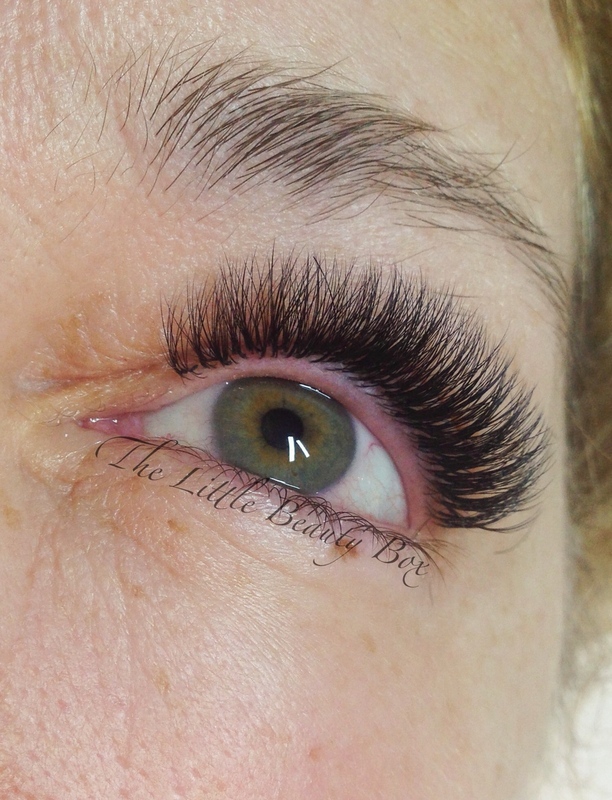 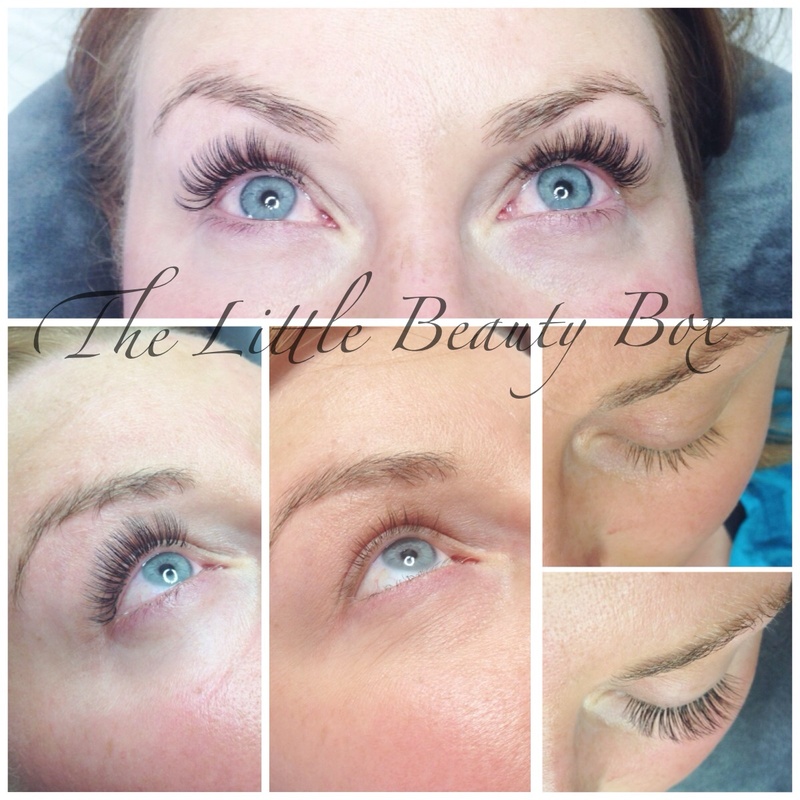 Because these eyelash extensions are so lightweight we can safely add up to six splayed extensions per one natural lash to create beautiful full looking lashes.